The author is a post-graduate Doctor M.D. 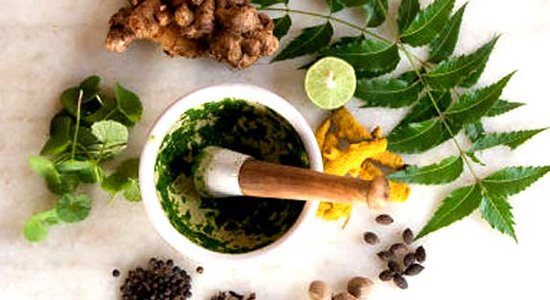 In Ayurveda from the University of Mumbai. He also holds the coveted ‘Diploma in Yoga Therapy’ (D.Y.T.) from Kaivalyadhama Yogic Health Center, Mumbai, India.